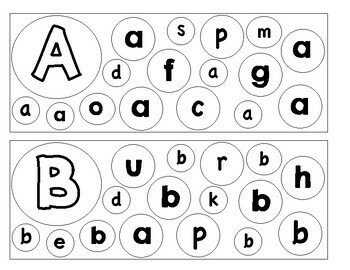 Students must match capital and/or lowercase letters with their counterparts. 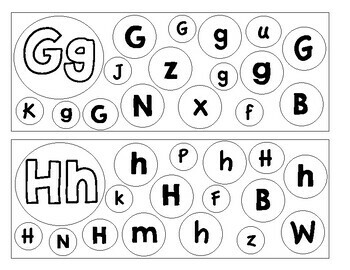 There is also a section for students to match keywords with their corresponding letters (e.g., apple - a, ball - b). 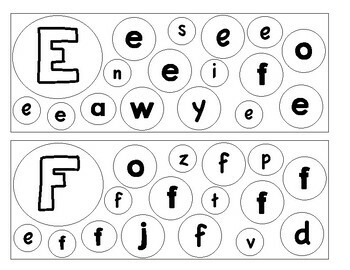 This allows students to independently practice their letter-keyword-sound knowledge. 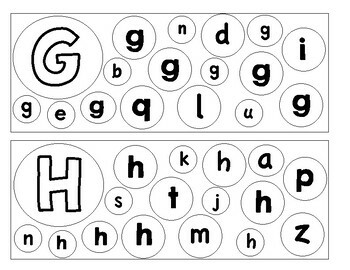 Keywords are aligned to the Orton Gillingham approach.